Below, you will discover the many basic components of the bottom of a bed. Continue scrolling to be enlightened! the deck is made out of a 70/30 poly/cotton white fabric which spans the full width and length of the platform, holding the bottom of bed treatment in place. Decorative fabric is seamed to the platform to create the drop. an additional 3-4” of drop fabric added to 3 sides of the deck (sewn atop), minimizing the appearance when the box spring shifts or moves. 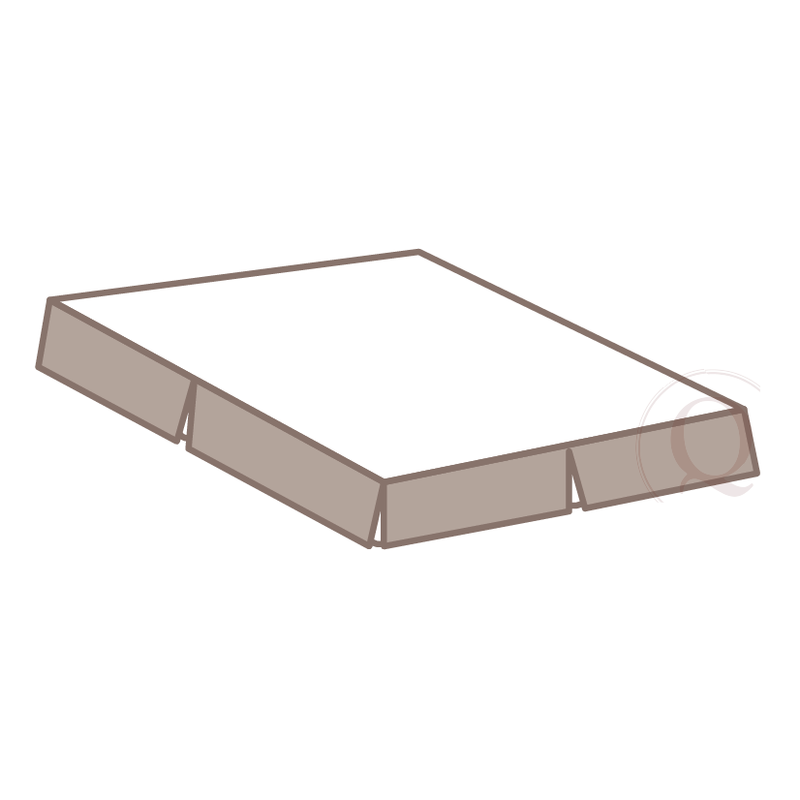 a bottom of bed cover that begins at the top of the box spring and finishes ½” off the finished floor. This covers the box spring and the space below to the floor. 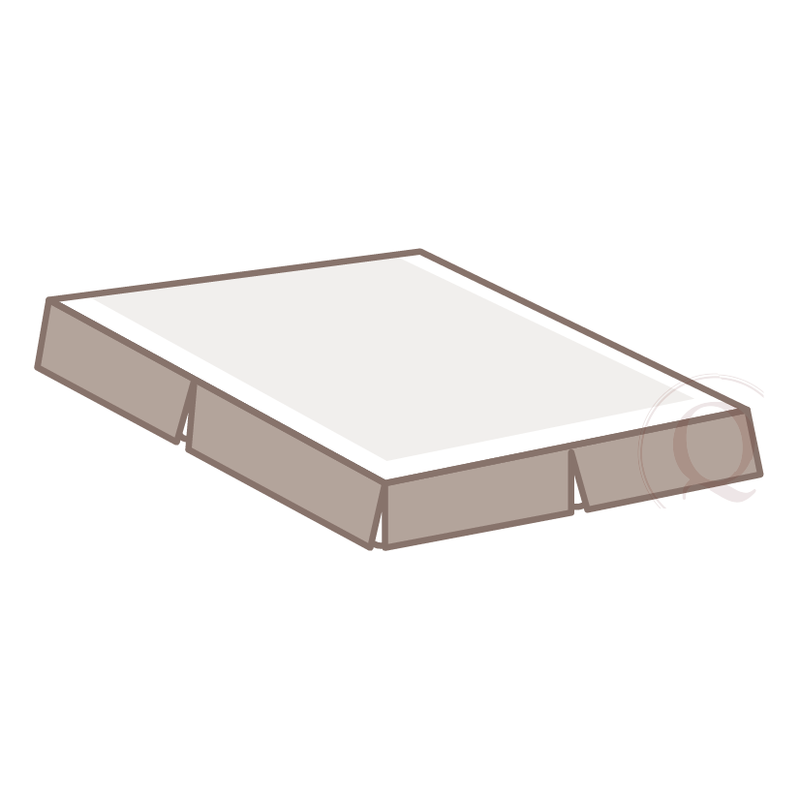 a bottom of bed cover that begins at the top of the box spring and covers only the box spring, typically by 1” or less. Anything below the box spring will remain uncovered. three measurements are needed for bottom of bed treatments; length, width and drop. Length (A) from head to foot and width (B) from one side to the other. The drop (C) is from the top of the box spring to the end of decorative fabric.